Handi crafts Stone powder mural is a collection of hundred percent natural underground colourful stones that are taken from remote areas in sri lanka. Those stones are ground into powder to make the paste. This powder is the only row material used. No artificial colour is used but about hundred natural colours which are taken from stones are used in creating these murals. As these murals are our own creations, they are unique creations embossed by hand in specially made wooden frams to ensure their durability. Short on time? 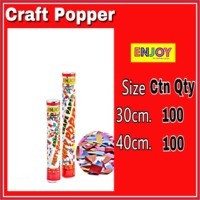 Let handy-crafts sellers contact you. LP Trade & Cosultancy Services Ltd.
Espadrilles: 100% natural products jute sole 11/12mm with rubber vulcanized rubber, upper 100% cotton fabrics/ mixed as per buyer requirements. Size: avilable 36 to 45. Packing: 48 pairs master cutting or buyer requirements. Duplex and craft paper, ceramic vitrified tiles. 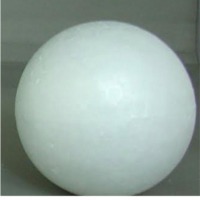 Product Name : Styrofoam Eggs Product Description : Styrofoam Eggs with different sizes Price of Product : To Be Discussed If Interested. 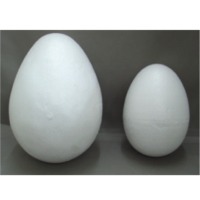 Product Origin : China Key Specifications /Special Features : Styrofoam Eggs are well suited for Crafts, Decorations, Ornaments, Painting, Projects, Window Display etc. Prices are Unrivalled. MOQ : Container Quantities (Usually 40’ or 40’ HQ). Packing : Bulk Pack at various quantity of each size or at the requirements of buyers. Delivery time is to be discussed later after firm order. 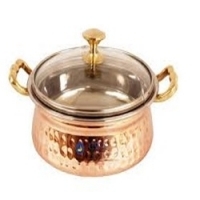 Manufacture of Hand Made Steel Copper items like: Stainless Steel and Copper Serving Handi, Kitchen Set of 1 Bucket 2 Handi 2 Kadai for Hotelwares, Stainless Steel Copper Bottom Serving Handi, Stainless Steel Copper Base Serving Dish with Riveted Handles. Stone craft polished for healing, bumblebee jasper, blue chrysopal, green jade, black jade, green quartz, labradorite, sodalite, seraphinite, blood jasper, amethyst, purple chalcedony. Petrified wood tile, stool and rough material. 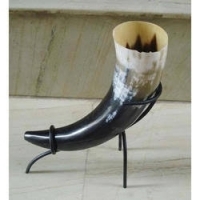 Nesting tables, side tables, iron furniture, wooden furniture, handicrafts items, stools, console tables, coffe tables, chairs, bar stool and chairs, racks. Seeds like chia, moringa, tamarind, mango, baobab, cold pressed oils, chia, moringa, tamarind, baobab, essential oils: steam distilled from organically grown and wild crafted herbs, resins, flowers and other plant materials., ingredients: chia seed powder, moringa leaf powder, mango kernel powder, herbs powder and spices.